Beautiful Country lots! Several different lots to choose from. Most lots are approx. 5 acres. Restricted to site built homes only. beautiful views and yet close to shopping. 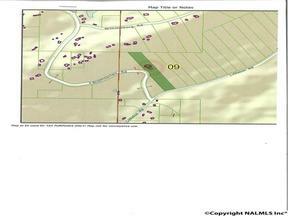 You can even buy more than one lot if larger acreage is what you are looking for. Hurry to pick one out for your new dream home.